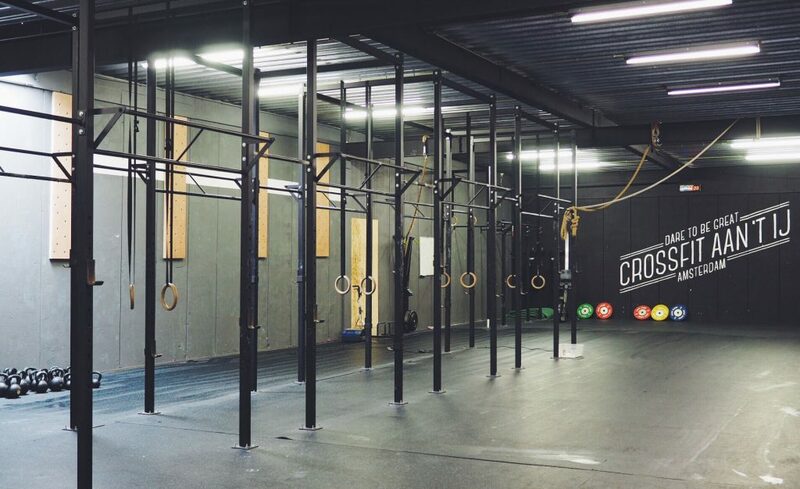 CrossFit Aan ‘t IJ is located in the North of Amsterdam, next to the NDSM Werf. A box with over 400m2 of space filled with pull up bars, ropes, rowing machines, barbells, kettlebells and more! 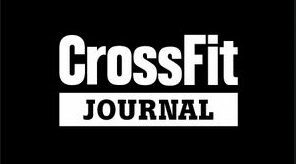 Our CrossFit box offers showers, a variety of pre- and post workout beverages and of course the best community you will find. Next to our classes we have an Open Box, all day, every day! Feel free to use the Open Box whenever you want to do some strength, work on your weaknesses or to train with your buddy’s. 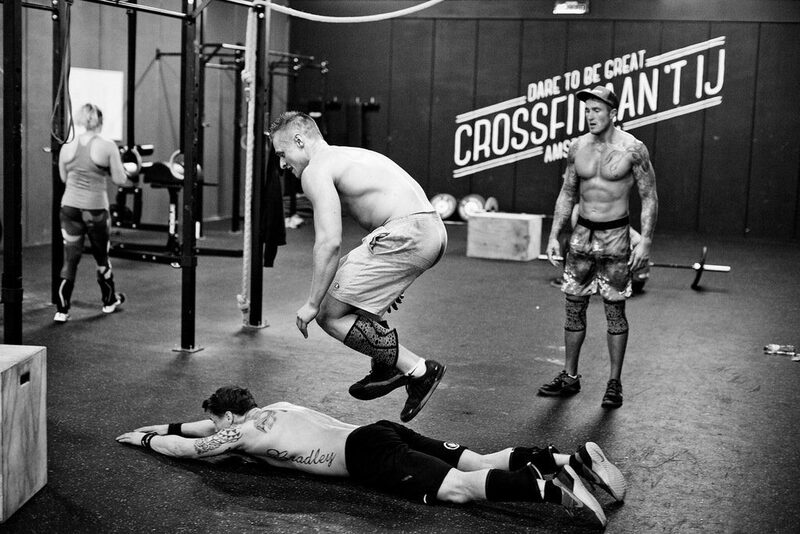 Our goal is to provide our athletes with the world’s most efficient, effective and safe health and fitness training. We envision and encourage a community that is healthy, strong and vital, whose participants have the courage to live outside the generally accepted belief that health, fitness and vitality must decline with age. A community that provides support for everyone that is willing to put in the work and effort to better themselves. We encourage camaraderie and friendly competition in our classes as we find it is not only more fun, but also improves results. Being physically fit is inspiring, feels good, enriches your life, gives you more choices and adds both years to your life, and life to your years – not only to yours, but also to others.